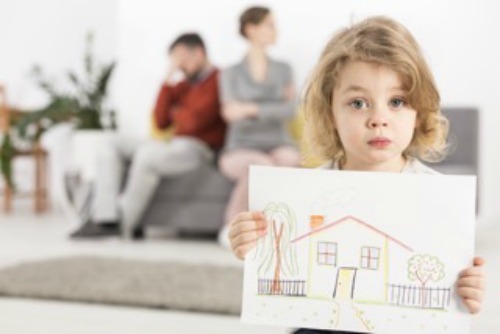 Parents want to avoid tricky co-parenting issues after a divorce. However, even the most amicable splits can lead to strained co-parenting — and contentious ones can make parenting with an ex feel impossible. 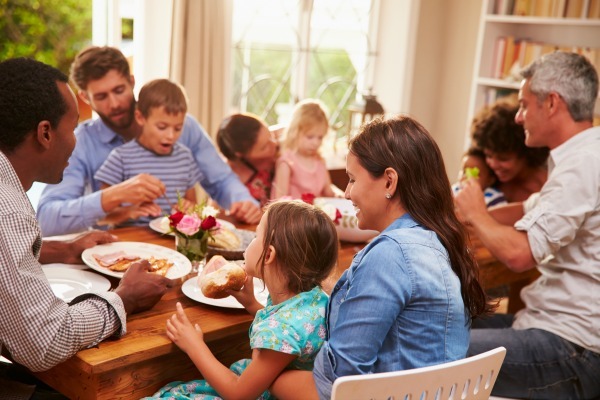 Every family needs to find its own routine, but co-parenting tips help newly divorced parents set the groundwork for a successful co-parenting relationship. Modern technology gives us the ability to always be connected, and co-parents should feel free to use a variety of communication methods for small things like goodnight calls. For important things, it helps to have a single, agreed-upon method. You never want schedule changes, special events at school, or health concerns to get lost in a flurry of texts. For some parents, email makes sense — though, of course, we could outline the advantages of using AppClose (link to a FAQ page or post about why the app is advantageous over other communication methods) for your communication needs. Divorce hurts. Even in the best possible scenarios, people hurt each other’s feelings and change the way the future looks for a family. Once you’re co-parenting, it’s crucial to separate the past from the present. Don’t let conflicts about parenting pull in arguments from your separation. Doing your best to stay in the present will help you focus on the relationship you currently have as co-parents and not the one you had as spouses or partners. Scheduling and custody agreements provide an excellent framework for the division of time with the kids. When they’re hard-won in mediation, you might want to dig in your heels when your co-parent asks to change days or take the kids somewhere on a non-designated day. Be open to those unexpected changes in your framework. If your kids are on board with the changes, weigh your reasons for wanting to say no. Co-parenting offers years, in many cases, of opportunities to be flexible, and you never know when you’ll be the one asking for a switch. Two households mean certain rules and expectations might shift a little on the strictness scale, but presenting a united front about big decisions helps kids realize co-parenting doesn’t mean they’re living in the wild west. Big decisions change as kids grow older. Toddler decisions about screen time evolve into tweens begging for their own phones. Communicate with your co-parent and figure out a game plan before relaying any final decisions to your child. Remember to pick your battles. You don’t need to agree on every, single thing to provide consistent parenting, just the issues that are a priority for your unique family. Co-parenting means you aren’t around for every milestone or moment — not that any parent can catch everything happening in their child’s life. Your co-parent misses those small moments, too, just like you do. During special occasions, take a few minutes to send over a photo and be sure to share small things, like kids’ art projects and gifts from school. Strong relationships with both parents help kids feel secure and loved while they’re navigating their new normal. Help kids make cards for holidays and encourage texts or phone calls when they’re feeling a variety of emotions. Over the years, it can be easy to let this one slide, but try to keep important dates in mind. Teens might remember Father’s Day or a mom’s birthday on their own, but small children need a parent to remind them. Above all, remember you both love your kids and want what’s best for them. When they miss their other parent, let them feel free to show their feelings, just like you would want them to feel free to show they’re missing you when they’re at their other home. Talk about and treat your co-parent the way you want to be treated. At the very least, you’re setting a strong example for your kids as you raise them into resilient, empathetic little people.